The new Surface Book 2 has two different models a 13" and 15" models. We recommend purchasing the Surface Book with a minimum of an i7 processor and 8GB of RAM. There are more expensive models available and these provide more RAM and storage. The Surface Pro is ideal for drawing: you can lie it flat, and draw on the screen. We do not recommend any of the cheaper configurations, as if you're going to be drawing in Photoshop or Illustrator, you will want the computing power of the Intel i7. Surface Pro Signature Type Cover and Surface Pen are not included and cost extra. June 2018: OCAD University is currently reviewing the Dell XPS 15 2-in-1 laptop and other models. Considering purchasing a Dell XPS 15 2-in-1? These machines are well built, powerful, and well priced. Best option for any 3D CAD/CAM work. The only laptop we recommend (Apple and PC) that supports Solidworks Realview is the Dell Precision 5530. Lack of Realview will not prevent you work getting your work done. Industrial Design students should consider this model. What sets the Dell Precision 5530 apart from all the other laptops on this list is that it ships with a NVidia Quadro P2000 graphics card. Quadro is NVidia's workstation class card certified for use with Autodesk's CAD products, and is optimized for CAD/CAM. The Dell XPS 15 2-in-1 is a fantastic laptop that you can flip around and draw on the screen: perfect for an OCAD U student. Unfortunately, the Dell Active Pen is not included in the box. "The Dell XPS 15 2-in-1 offers an incredible screen, great performance and an amazing keyboard, but it has short battery life and an awkward webcam." 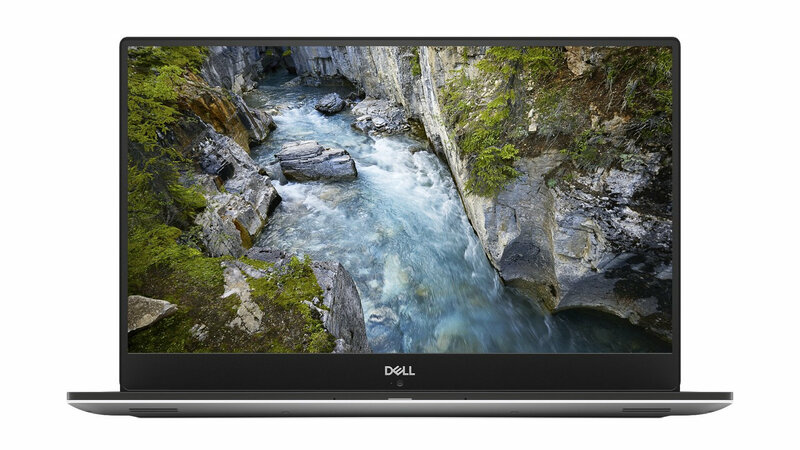 "The Dell XPS 15 is a powerful laptop with solid battery life and a beautiful, vivid 4K display. 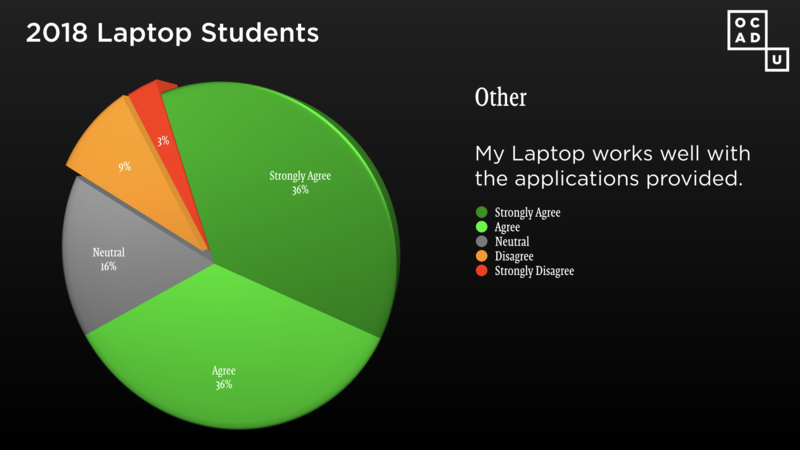 We've supported the Dell XPS for a few years now, and students are generally very happy with this machine. Already Own a PC? Don't want to buy the Recommended Model? Here is our minimum recommended specification for older PC models. We make a best effort troubleshoot issues brought to us, but generally we will redirect users to their own manufacturer for support. 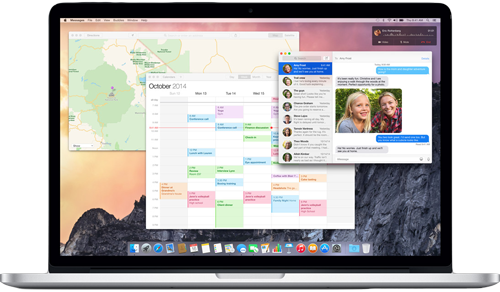 We repair Apple laptops on site. The Dell models are either return to depot or on-site warranties. If you purchase a Microsoft warranty, the Microsoft Store at the Eaton Centre can assist you. This often results in students wasting large amounts of valuable time: your time is more valuable than the money you save buying a cheap laptop. Please purchase a recommended configuration for your program. What about XYZ brand of laptop? We can't say whether another brand laptop may or may not be a good deal or good hardware to use. 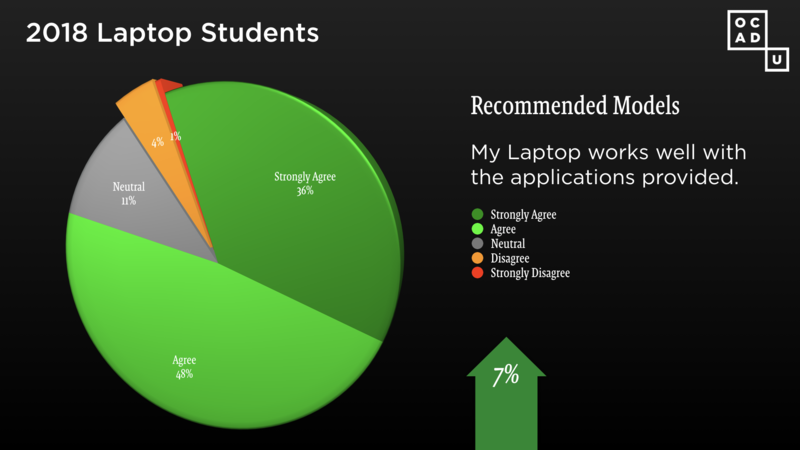 We evaluate all the computers we recommend and listen carefully to student feedback. We keep in mind that you will have this computer for three to four years. We recommend you purchase the recommended Microsoft Surface, Dell or Apple MacBook Pro.